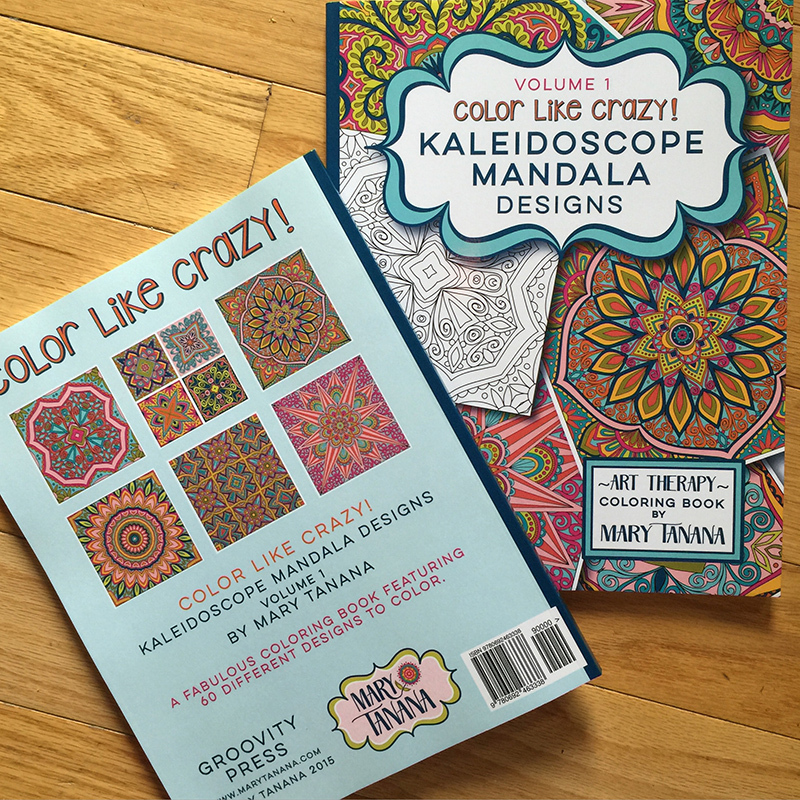 I finally got my proofs for my first coloring book, Color like Crazy! 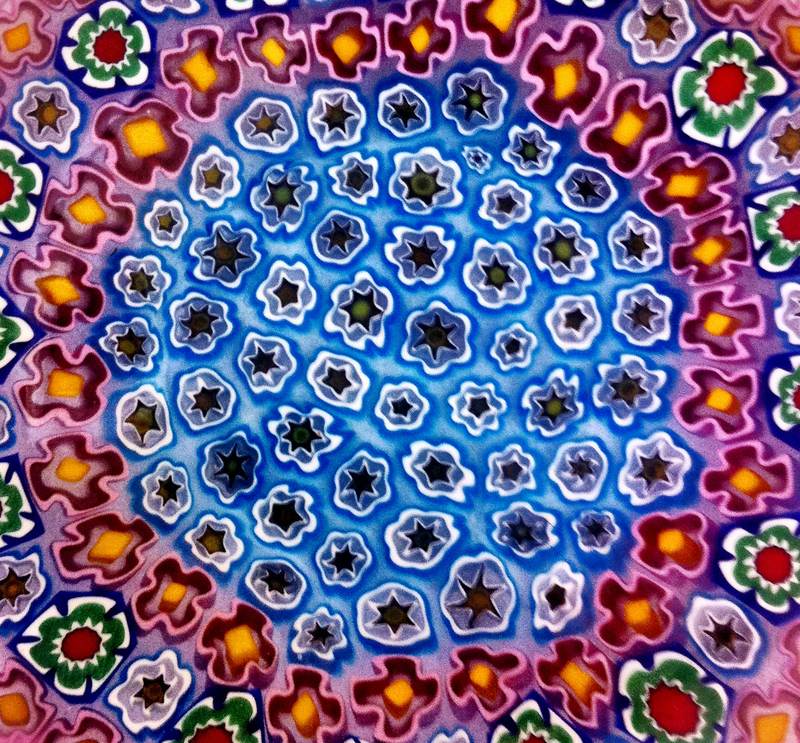 Kaleidoscope Mandala Designs. It came out so awesome, I was jumping up and down as I flipped through the book. I’ll be giving away 3 of these books, 60 designs in all. This is the cover and back. First of all, you have to join my mailing list in order to be in the giveaway. Please click HERE to join my mailing list. I promise I won’t bug you with constant emails with this newsletter! I’ll probably make announcements about my new designs and products once a month. This is the cover of my next coloring book, Color Like Crazy! 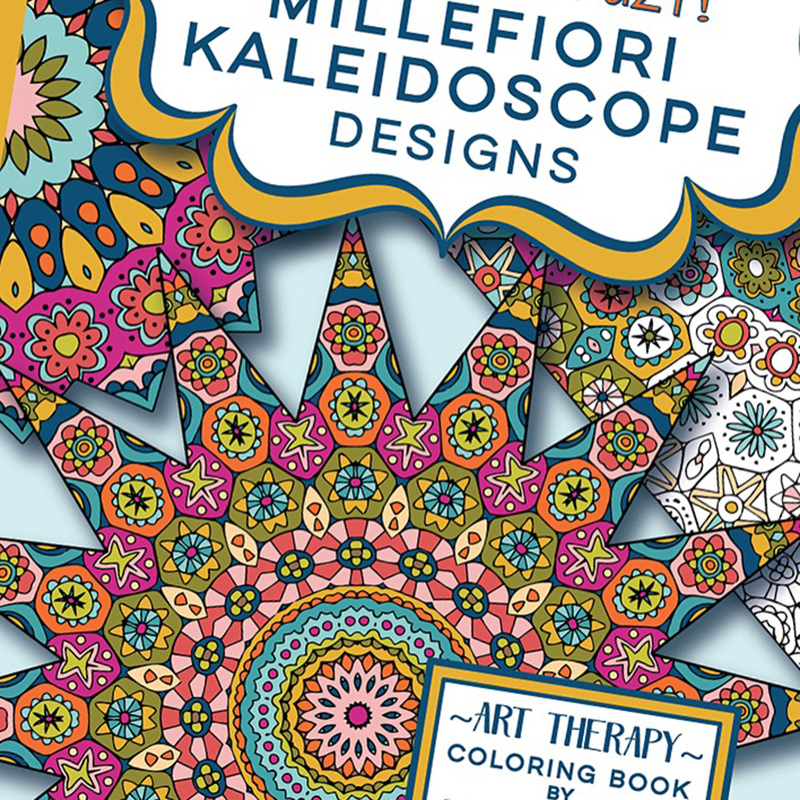 Millefiori Mandala Designs. 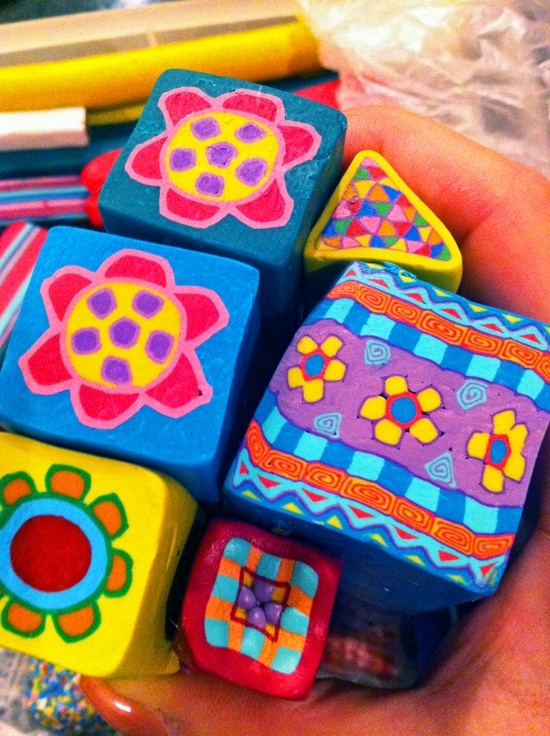 I’ve always been obsessed with Millefiori (means a thousand flowers). You know, those little glass paperweights from Italy with the tiny flowers embedded under the glass? I bought this in Murano, Italy (where they make this kind of specialty glass) for my Mom. Many people replicate the look using polymer clay. I tried that years ago, made my hands ache, haha! So now I’ll just draw them. These are some of my polymer clay canes. They took so much time and kneading to make. The giveaway will be held tomorrow, on Tuesday, June 23rd. I’ll post the winners here and on my Facebook page as well. Thanks so much for stopping by, hope that you enter and win one of my books! ← Join my Mailing List!